An increasing number of companies are turning to robotics as a means for increased production. 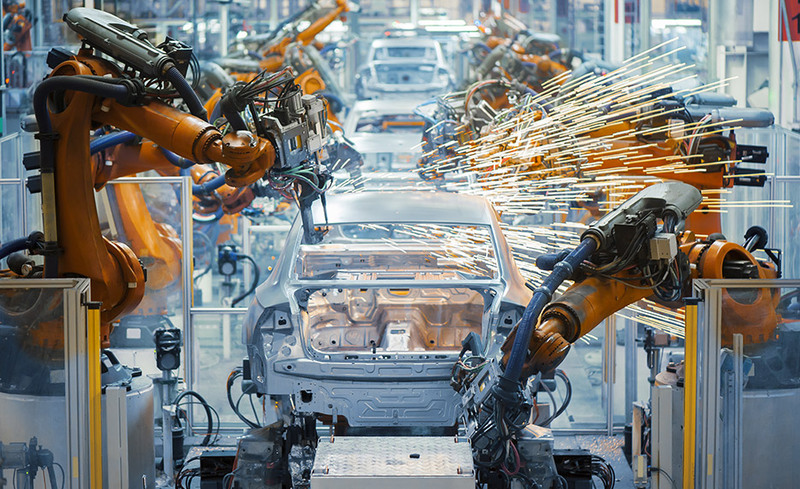 Robots have an impressive range of applications, from "pick and place" for packaging, to welding, painting, or inspecting parts immediately after a process. However, robots are not foolproof; they require effective preventive maintenance to ensure they operate at full capacity. If a robot malfunctions, an experienced maintenance professional must know how to troubleshoot the exact cause. This Robotics Technician program provides an intensive overview of skills necessary for the robotics industry. In this program you will learn math, safety, quality, electrical systems, automation, mechanical systems, fluid systems, and rigging to be a robotics technician. This Robotics Technician program provides an intensive overview of skills necessary for the robotics industry, including math, safety, quality, electrical systems, automation, mechanical systems, fluid systems, and rigging.